Havezathe Carpe Diem is a small scale, family-run boutique hotel. 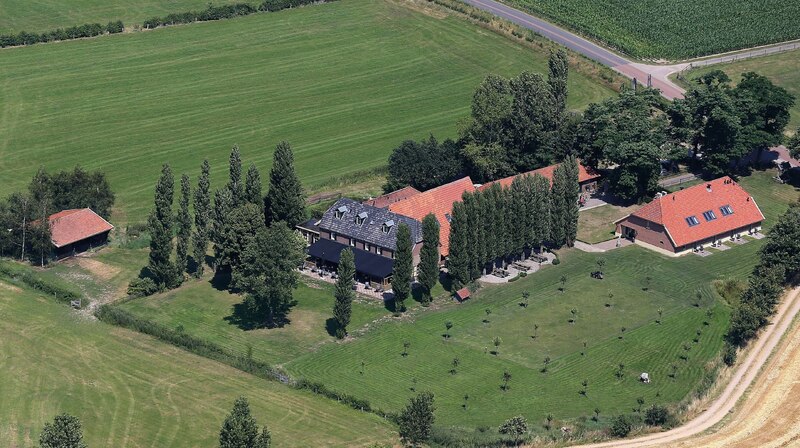 Situated in the Montferland forest, our unique location is enjoyed by both business and leisure guests alike. 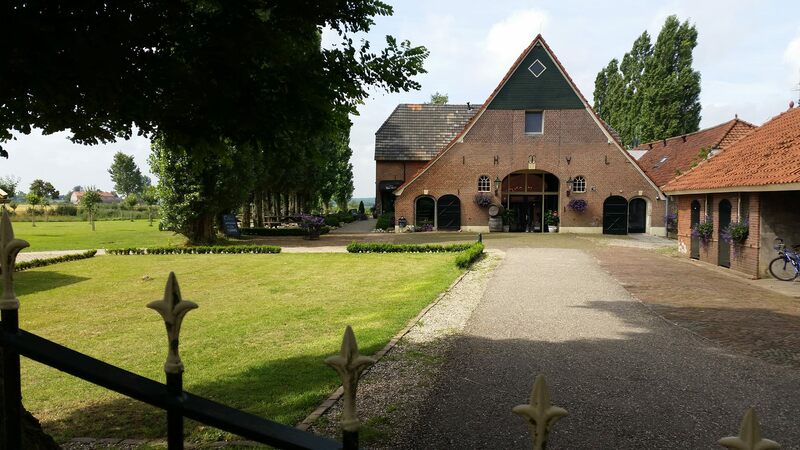 Havezathe Carpe Diem is situated in a fully renovated 12th Century farmstead. The name Havezathe Carpe Diem refers to our boutique hotel, fine dining restaurant and venue for meetings & events. An overnight stay with us allows you to fully enjoy country life as it should be. The soft wind gently blowing through the trees and the amazing views from our outside terrace will have you relax in an instant. We are ideally situated for hiking and cycling in ‘Montferland’, one of the most beautiful national parks in Holland. In the vicinity you will also find a spa-wellness centre and golf course. Our restaurant, set in the most historic section of the building, is one of the go-to fine dining destinations in the area. The newly renovated outside terrace, lounge sofa’s, luxurious leather armchairs and open fireplace, are excellent destinations for an after-dinner night cap. Havezathe Carpe Diem has onsite parking, and we offer facilities to store your bicycles overnight. 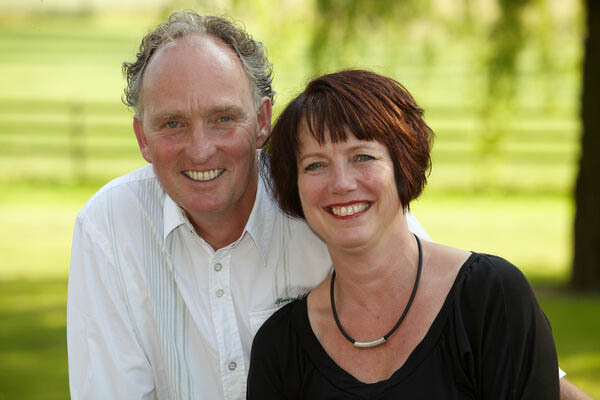 Havezathe Carpe Diem was founded by Rene and Marja Wijnands. Running their own hotel fulfilled a lifelong dream and their passion drove Havezathe Carpe Diem to become one of the best boutique hotels in the east of the Netherlands. Sadly, on 22nd May 2015, Rene Wijnands passed away unexpectedly. 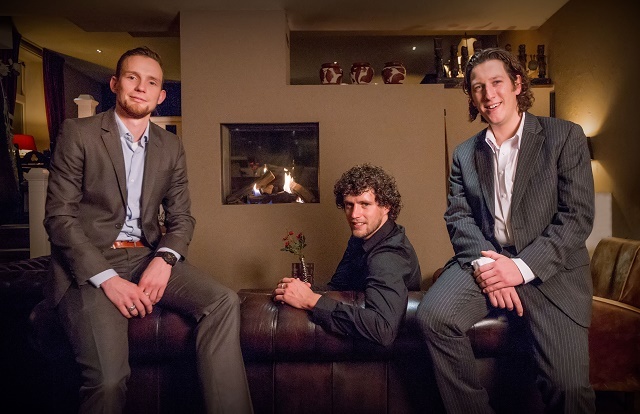 As of 1st October 2015, Havezathe Carpe Diem is run by Rick Splitthoff, Pim Wijnands and Bart Wijnands. The three brothers are in charge of the daily operation and are supported by the rest of the family – Marja, Lotte, Rick, Pim, Anne, Bart and Chloe. All family members take immense pride in making sure you and your guests have a most enjoyable and truly unforgettable stay. You will probably encounter most of us during your stay!